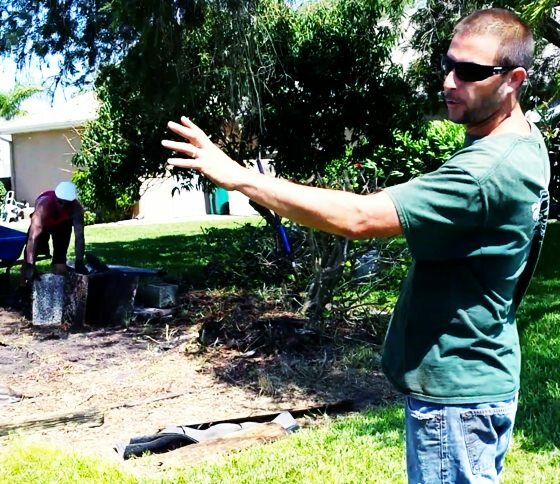 Tree Tech Pros LLC is a family owned and operated tree service servicing all of Brevard County FL. My twin brother David Falvey and I, James Falvey, started working in the tree service industry 14 years ago in our senior year of high school and haven’t looked back. We have become a name you can trust and a company that thousands of residential and commercial customers in Brevard county have grown to rely upon. We specialize in hazardous tree trimming and removals, shrub, and all of your landscaping needs. We treat every customer’s property as our own and our personable and professional ground crew leave no trace of debris behind. You can rest assured that our years of experience, safety, and knowledge of Florida’s wide range of trees and shrubs will keep your trees beautiful and healthy while pin-pointing potential threats from damaging storms and protecting our native wildlife. Lastly when receiving a free estimate and when work is being done James and or David will be there every time, walking the property and executing the job too your satisfaction. We take pride in our work and love what we do. Let us show you what a real tree service can do for you.